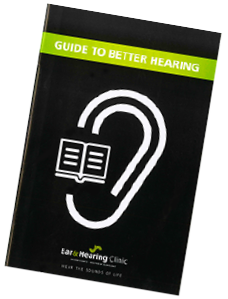 There are four types of hearing loss: Conductive, Sensorineural, Mixed and Central. If any part of the hearing system is unable to function, the result is hearing impairment. 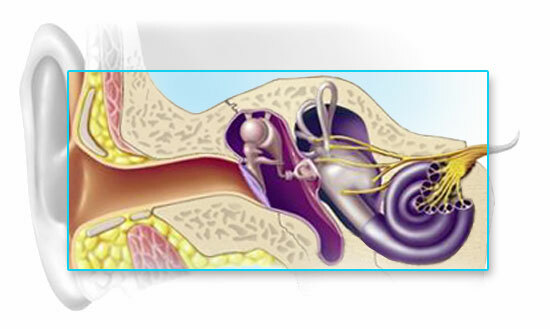 Conductive hearing loss is caused by any condition or disease that impedes the conveyance of sound in its mechanical form through the middle ear cavity to the inner ear. 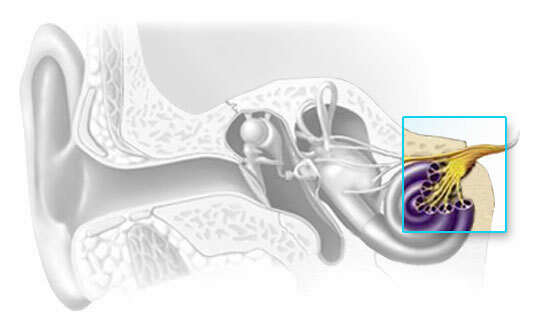 A conductive hearing loss can be the result of a blockage in the external ear canal (e.g. 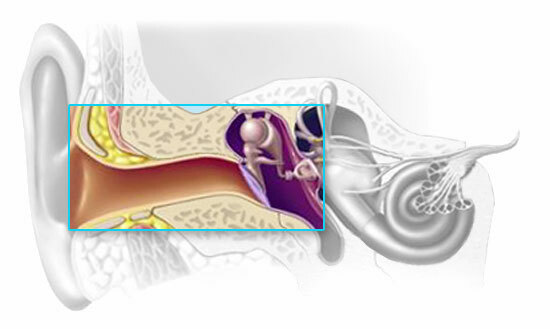 by ear wax) or can be caused by any disorder that unfavorably affects the middle ear’s ability to transmit the mechanical energy to the stapes footplate. A mixed hearing loss can be thought of as a sensorineural hearing loss with a conductive component overlaying all or part of the tested audiometric range. So, in addition to some irreversible hearing loss caused by an inner ear or auditory nerve disorder, there is also a dysfunction of the middle ear mechanism that makes the hearing worse than the sensorineural loss alone. 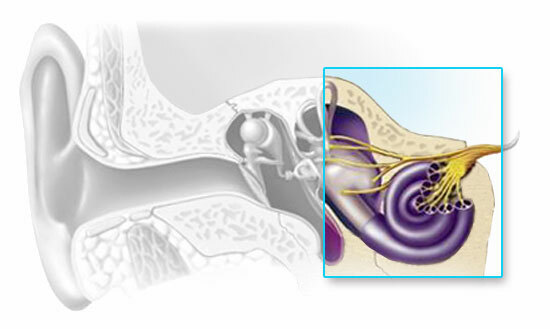 Central hearing loss is caused by a problem with the auditory nerve or sound centres. Sound waves may travel through the ear but this nerve pathway is unable to send electrochemical impulses to the brain. As a result the hearing centres do not receive the signals correctly. 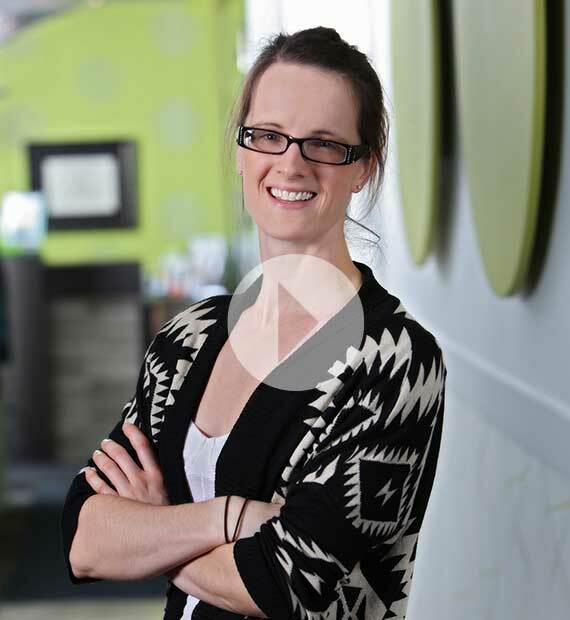 Central hearing loss can be a result of a head injury or disease. A common symptom is the ability to detect sound but not being able to understand it. Children suffering from auditory processing disorders fall in to this category.